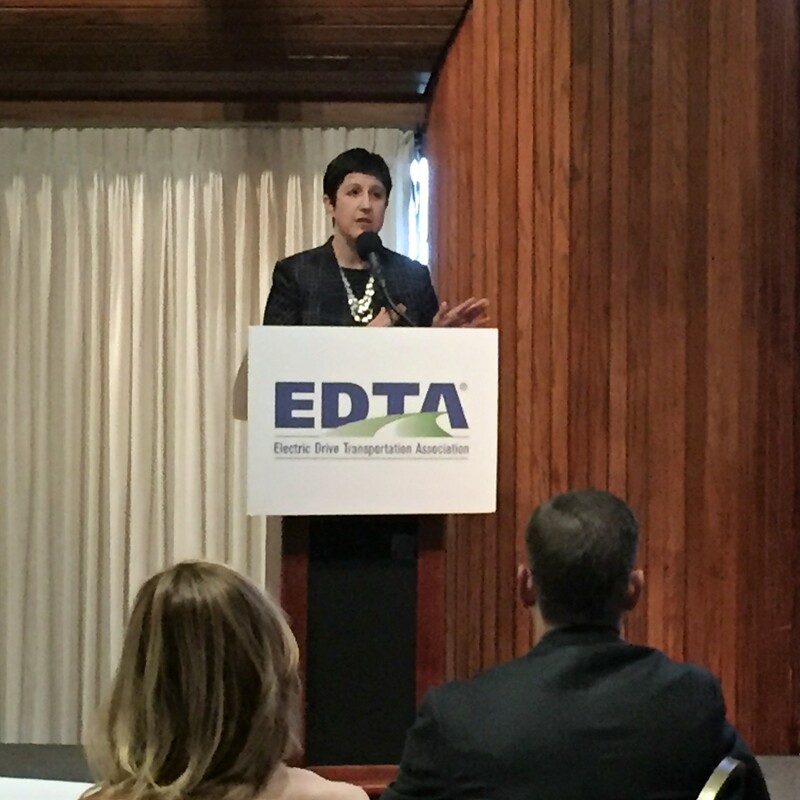 This is the second of three episodes recorded at the Electric Drive Transportation Association’s first Leader Series Event, held this week at the National Press Club in downtown Washington, D.C. Titled Beyond the Beltway, the event brought together market and policy influencers to detail market trends and policy initiatives outside Washington that are driving the future of electric transportation. This episode brings you remarks from Sue Gander, Director of Energy, Environment and Transportation at the National Governors Association Center for Best Practices.